• Photo sharing of that gorgeous baby bump. 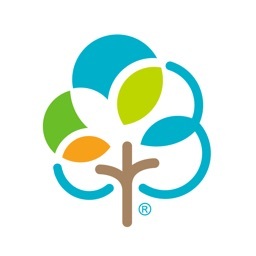 • Hospital Bag and Baby Registry checklist. 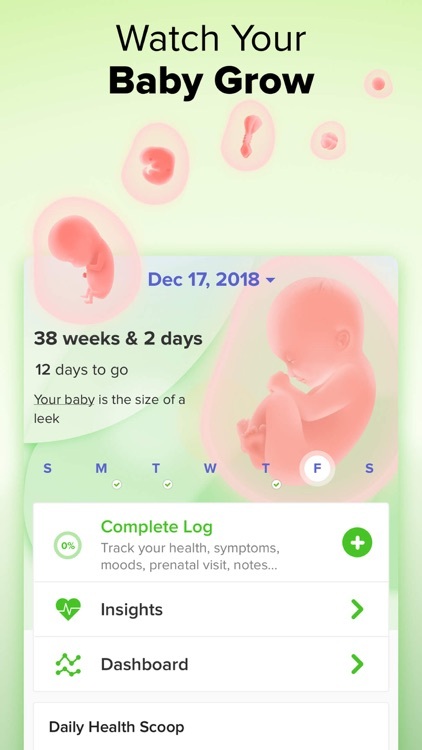 • Trimester-specific pregnancy tracker: daily log changes as pregnancy progresses and tells you what to expect of the next stage. • Feedback on your health, expecting baby, and pregnancy symptoms with insights from trusted resources. 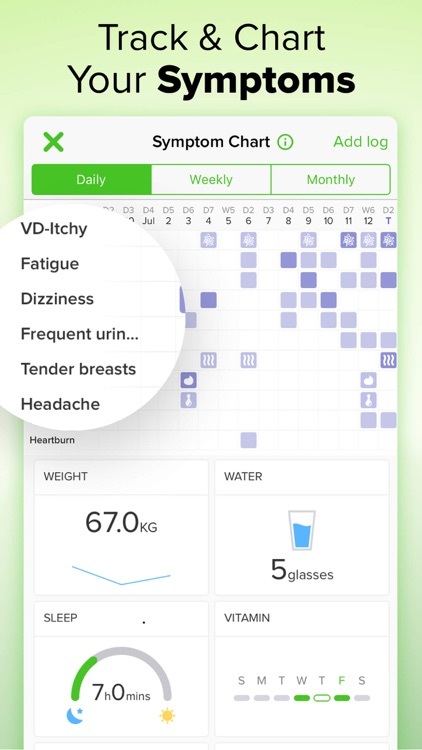 • Postpartum tracking including breastfeeding and pumping. 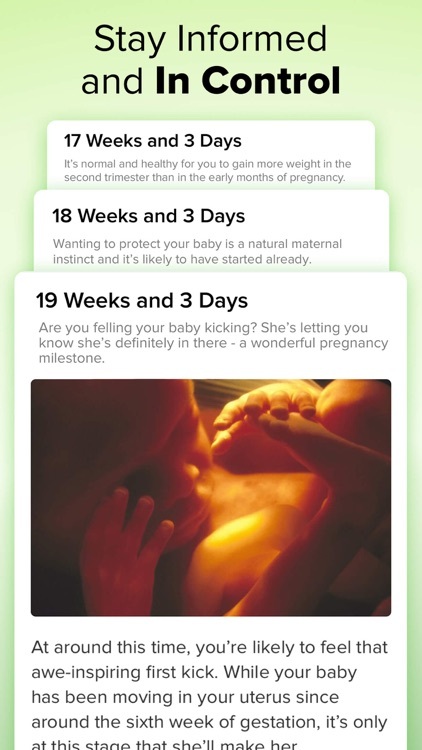 • Miscarriage tracking includes emotional well-being and unusual symptoms. 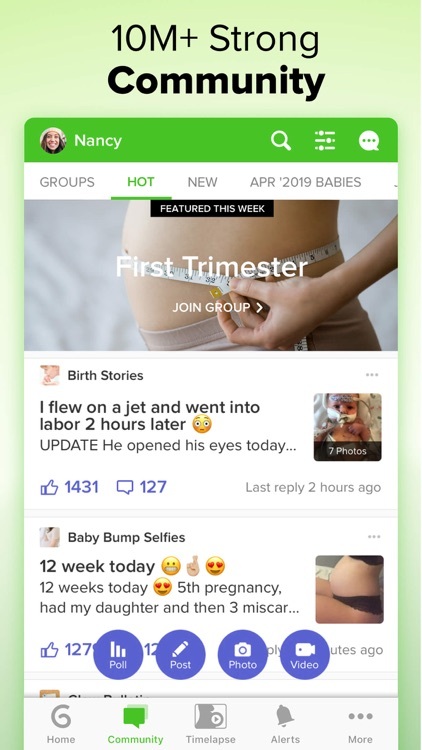 • Get support, pregnancy tips, maternity advice, and notes for expecting parents from the vibrant, warm and knowledgeable Glow Community. 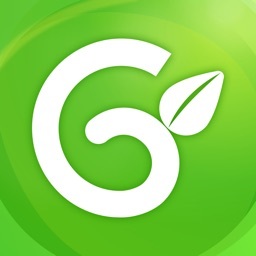 • Once your postpartum period ends, continue your journey on Glow, the women’s health app. 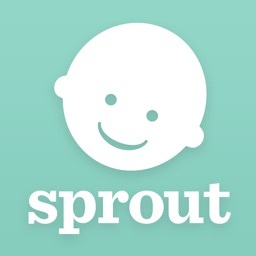 • Don’t forget to download Glow Baby to log all aspects of your baby’s care. Comparative Insights - “Is this normal?” Our data knows. 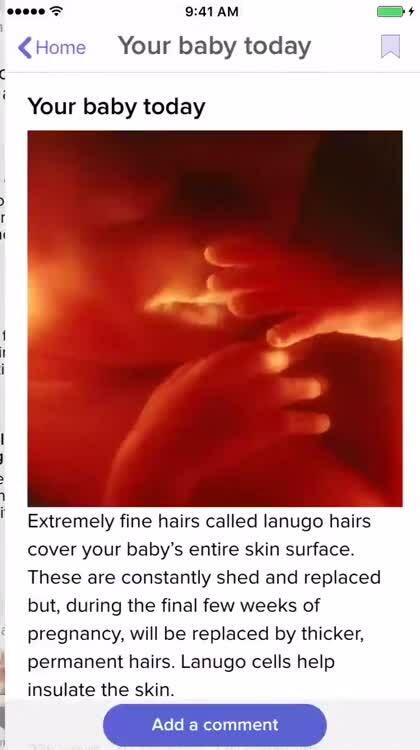 Exclusive new articles - Your next level pregnancy savvy. 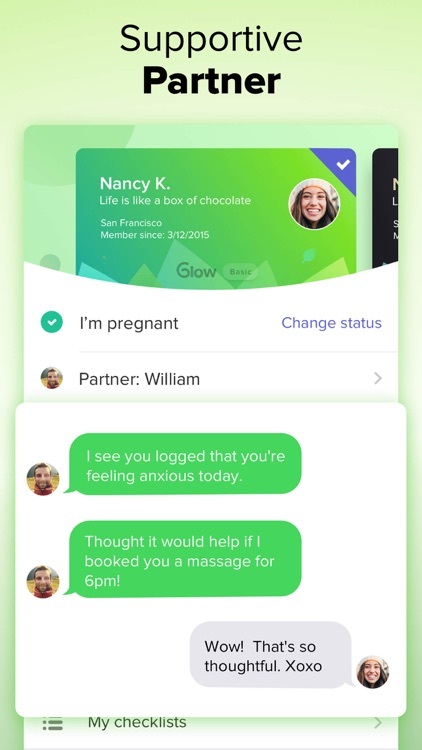 Private messaging - Find and connect with Glow moms-to-be. Custom profile - Stand out from the rest. Premium support - No more lines for you.